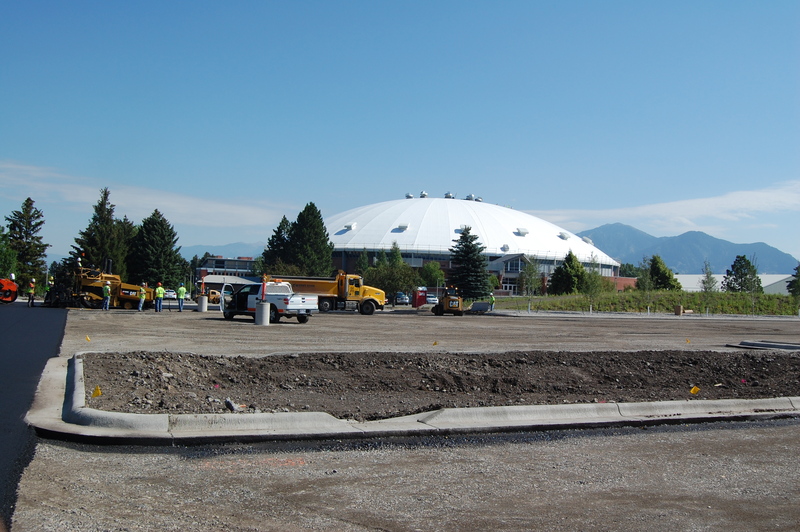 This project included paving of the primary MSU field house parking lot that was historically gravel surfaced. 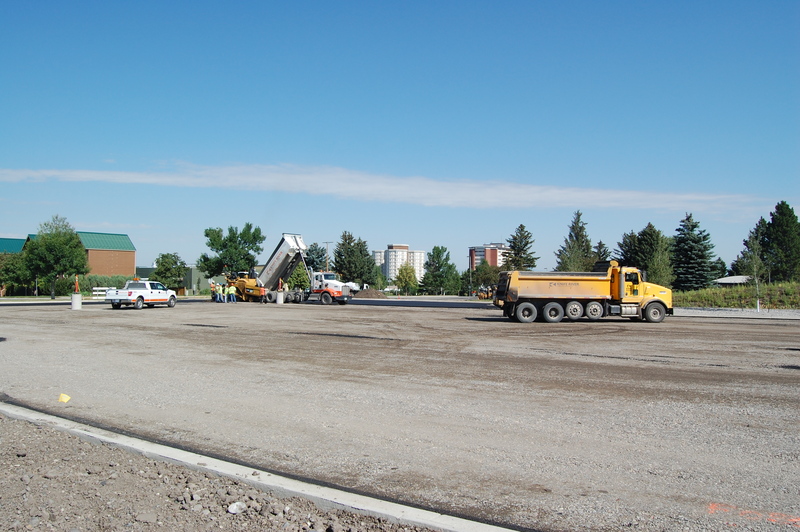 The gravel surfacing and poor drainage in the lot created large muddy areas and considerable ponding. Additionally, the lack of striping and organized parking created confusion for users and limited the amount of vehicles that could use the lot. Paving of the south fieldhouse parking lot solves these problems while creating aesthetically pleasing landscaped medians and more organized parking and traffic flow. Ultimately the improvements provide for a better experience to students, guests, and sports enthusiast. Services included civil site design and grading, storm drainage design, lighting design, and geotechnical engineering for the improvements.